The Smarter Reach team was on-hand to review student scripts and direct students speaking at the event. 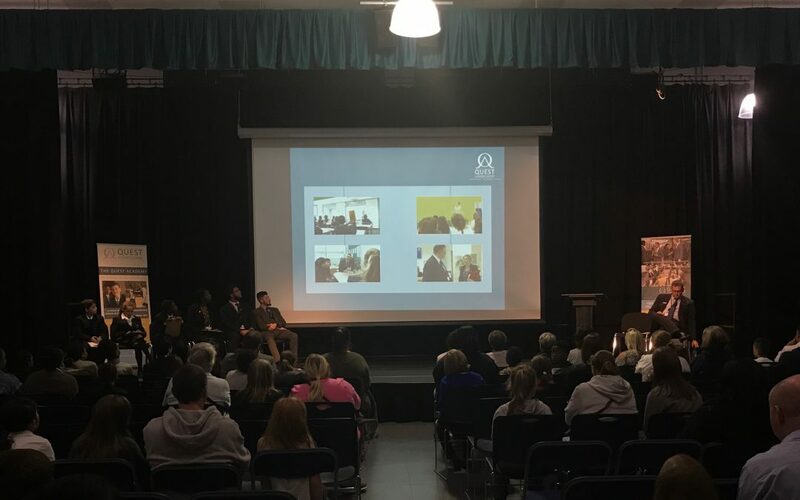 The presentation was brought to life with an animated PowerPoint presentation showcasing the Academy’s unique offer. 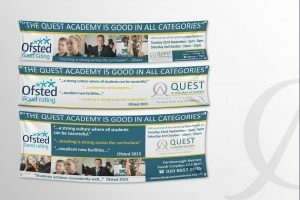 Smarter Reach also produced all the marketing collateral including banners, Oyster card wallets and the school prospectus. However good the preparation, an open event cannot be successful without an audience. An important part of our job is to ensure that these events are well attended. Our team works hard to design and execute marketing campaigns. 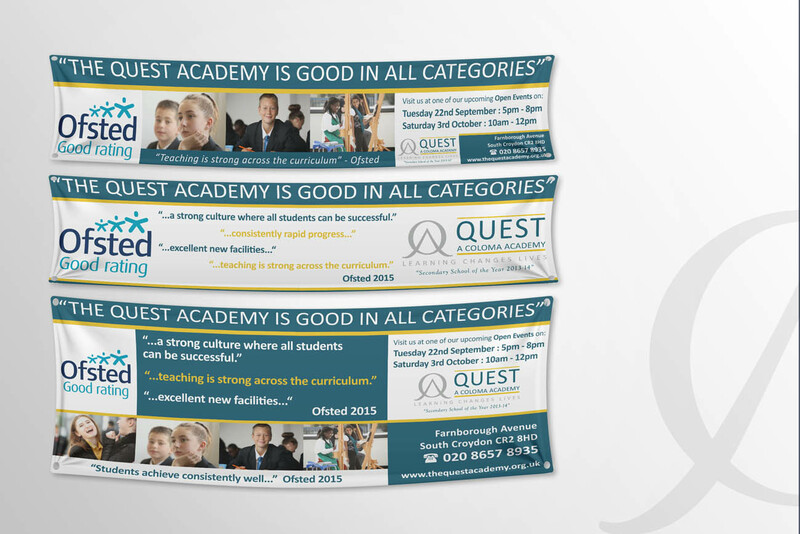 These include flyers, bus adverts, media adverts and digital / new media. 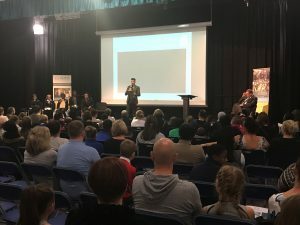 Do you need help organising a school open evening? 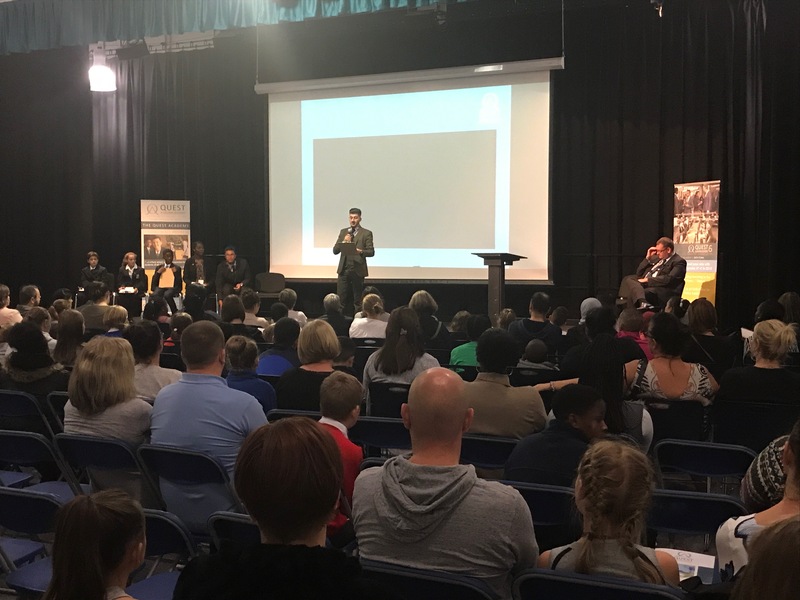 If you are organising an open evening for your school, or similar event, then please do get in touch. 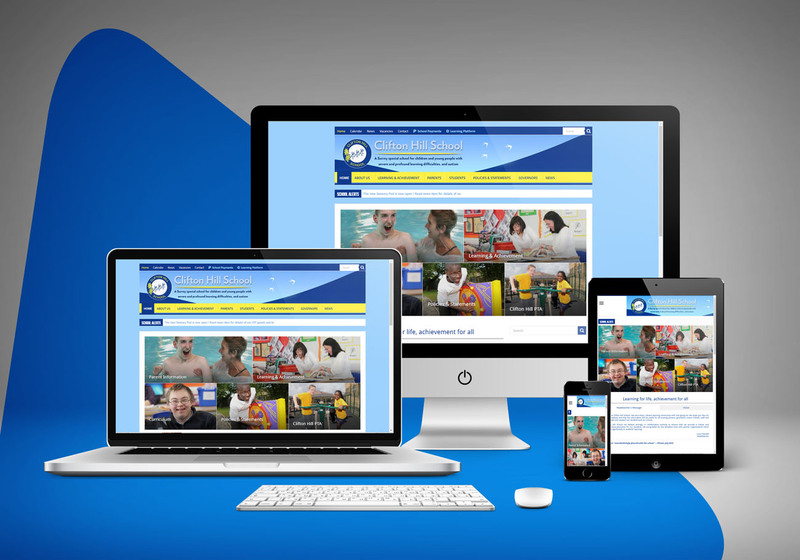 We have extensive experience in the education marketing arena, both traditional and digital. We can guide you through the entire process and work on your behalf to produce products that reflect your school’s brand. Get in touch with us. We would be delighted to discuss your requirements with you.